Are you looking for quick, low-cost ways to leverage your social media marketing efforts? 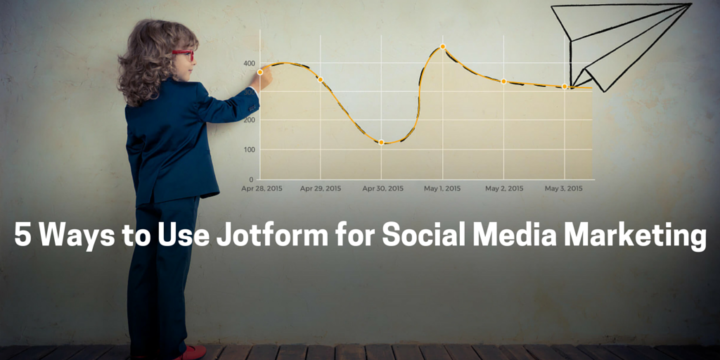 JotForm, a free form builder, is a tool that can be used to capitalize and quantify results for any business. It is one of the simplest online forms out and are useful for companies who do not have the time or resources to develop web-based landing pages or forms. Here are a few ways that you can use JotForm to your benefit. Learning more about your current following or customers is a great way to grow your brand. It is important to listen to their needs and receive feedback on how they view your product or services. You can use JotForm to survey your clientele and collect valuable insight that can improve your business. What do you do when someone on social media wants to learn more about your products or services? While a normal business may direct a prospect directly to their website for more information, we have found it to be more effective (in some situations) to direct prospects to a landing page to capture their information. This allows you to be able to follow-up via phone, text, or email with a potential customer. JotForm is an easy way to do this, while being able to embed it on your website. Social media contests are a great way to spread awareness about your brand fast. Often times, you will need to collect contest participants email addresses or phone numbers to notify a winner. 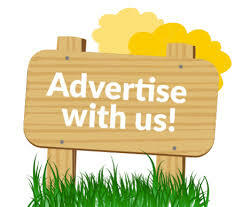 In addition, you could inform previous contest participants about future giveaways and promotions that you’re running. Using JotForm as a barrier to entry for social media promotions is a very efficient way to execute social media contests and giveaways without having to scramble around to get necessary information for participants. You can also directly fuel your email marketing with JotForm submissions. It integrates directly with Mailchimp and Google Forms (which can integrate with many other email platforms). You can setup auto responders within JotForm’s platform itself to automatically email people who fill out your forms. In addition, you setup instant email notifications to alert your staff every time someone fills out a form. This will keep everyone in the loop of what is going on without having to closely monitor social media channels. JotForm’s most recent feature, form analytics, will help you optimize all of your surveys, contests, and lead generation efforts to gain the most responses. It provides insight that will help you better understand the needs of your customers. You can analyze your traffic, measure their actions, and monitor your conversion rates to identify areas of improvements. Watch the video below to learn more about form analytics.